Trump’s Steel and Aluminium Tariffs: What are the Bigger Risks? 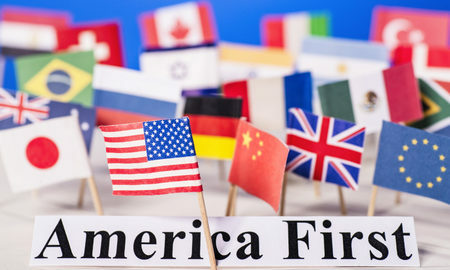 US President Donald Trump has finally taken the steps that he was threatening to right from his campaign days, namely, to block imports to trigger revival of the American manufacturing sector. He implemented the extra-ordinary decision to impose import tariffs of 25% and 10% on steel and aluminium, by invoking the provisions of Section 232 of the Trade Expansion Act of 1962. This provision allows the Administration to take measures to protect domestic industries for “national defense” and “national security”. 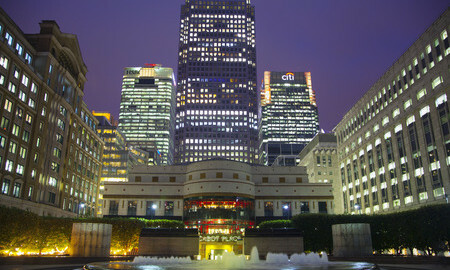 The Brexit Conundrum: What to Do With Financial Services? At the European Council summit held at Brussels during December 14-15, 2017, the EU leaders formally approved negotiating guidelines to move to the second phase of Brexit negotiations after confirming “sufficient progress” had been achieved in the first phase of negotiations. 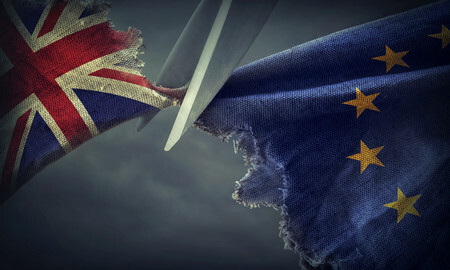 On December 8, the UK and the European Union reached a withdrawal deal concerning three key issues – citizens’ rights, the Northern Irish border and the payment of what Britain owes the European Union (the “divorce bill”). After months of dilly-dallying on negotiating the Brexit deal, Britain is finally leaving the European Union. Last week, the UK and the European Union reached a deal on several contentious issues, thereby paving the way for Brexit negotiations to move on to a second phase. On December 8, 2017, British Prime Minister Theresa May and European Commission President Jean-Claude Juncker announced the “breakthrough” at an early morning press conference in Brussels. In many important ways, the “breakthrough” has laid to rest all speculation that Brexit might never actually happen. The stalled Brexit talks had led to widespread speculation that Britain may never leave the EU…. 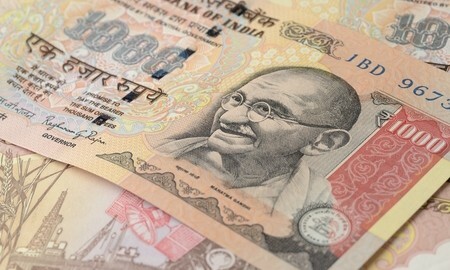 On August 30, 2017, the Reserve Bank of India released its Annual Report for 2016-17 which revealed that 98.8 percent of scrapped currency notes have come back into the Indian banking system between November 8, 2016 – when the demonetization was announced – and June 30, 2017. This mind-blowing statistics has put a serious question mark over the efficacy of demonetization move because it was anticipated by the government that a large portion of scrapped currency notes might not come back into the banking system.